EU Competition Commissioner Margrethe Vestager announced the decision at 13:00 today (local time) in Brussels. It's the largest fine ever from the EU, beating Google's last antitrust penalty into second place, and shares in parent company Alphabet have already dropped 1.1% as a result. Vestager informed Google CEO Sundar Pichai of the decision by telephone last night, as per regulatory procedures. This latest fine rests on the dominance of the Android OS, specifically the contracts with OEMs that ensure Google's own apps and services come preinstalled on Android smartphones. 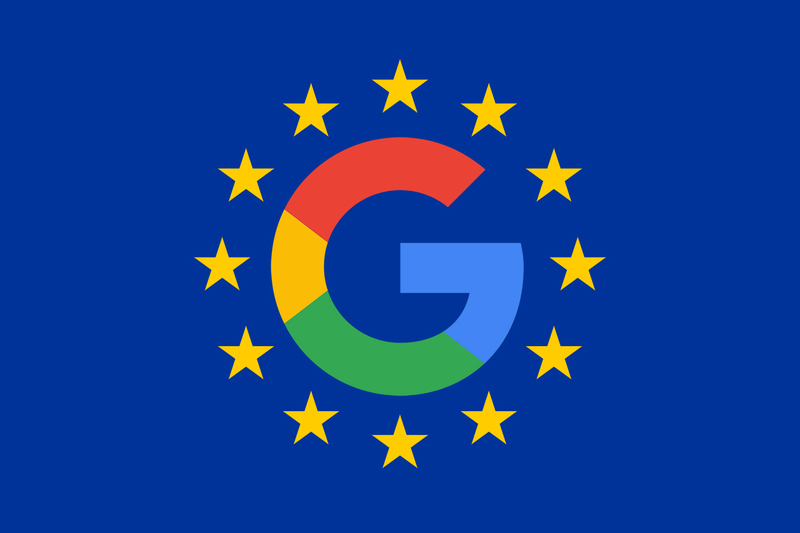 The European Commission argues that this discourages users from seeking alternatives, giving Google an unfair advantage and leading to its huge market share lead in search, web browsing, and so on. Amounting to around 40% of Google’s net profit for 2017, the levy is certainly significant, but even more so is the fact that the company could be forced to change its business practices going forward. Google is expected to appeal the decision, so we haven't heard the last of this one just yet.